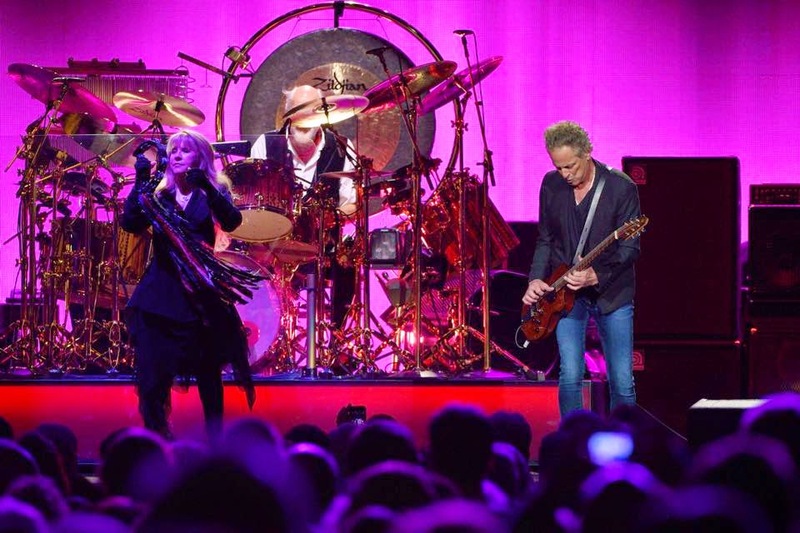 If there's one nostalgic rock band the world needed to see reunite this year, it was Fleetwood Mac. And more specifically, it's millenials who seemed to need them the most. Aside from their noted influence on artists of the last decade, they've become one of the top rediscovered acts among the bohemian hipster set over the last couple years. 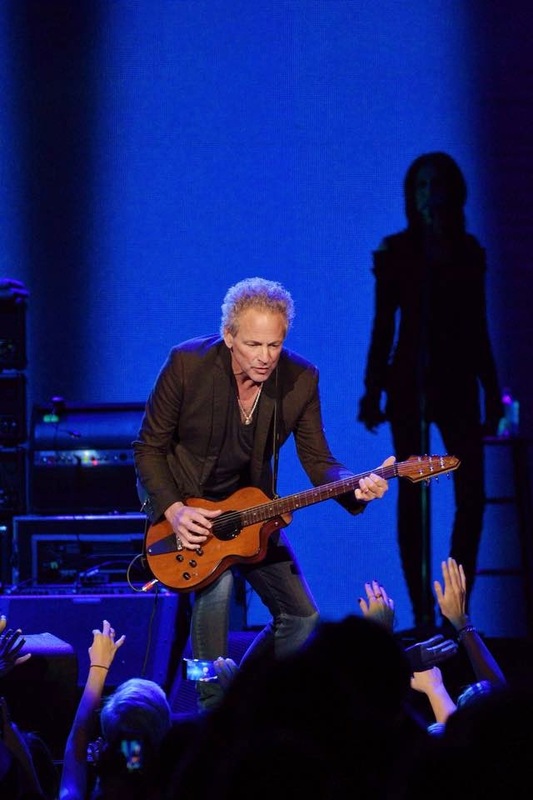 Add that to the sheer brilliance of their performance as the band's immortal members hit the back end of their 60s, and you have a recipe for an amazing show at the Honda Center last night. The show was a veritable kaleidoscope of entertainment. It consisted of a great set, terrific performances, a narrative thread of song introductions, a very impressive backing film, and the homecoming of Christine McVie. 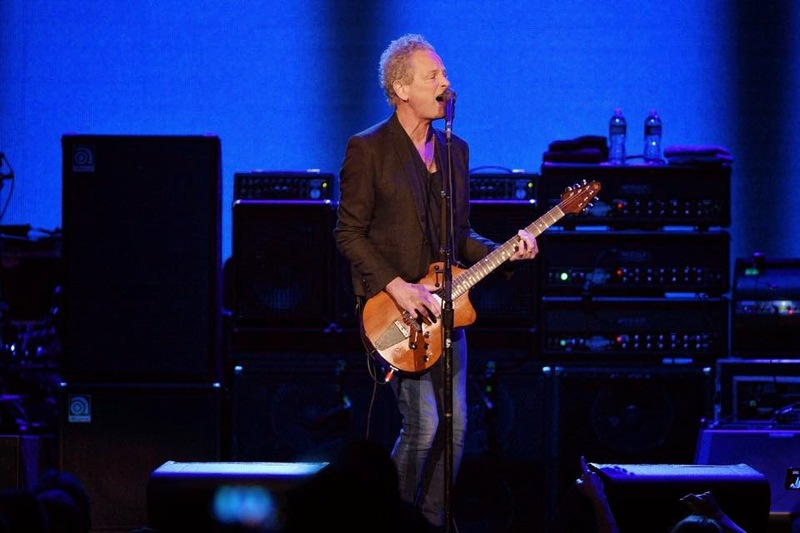 McVie's rejoining of bandmates Lindsey Buckingham, Mick Fleetwood, John McVie, and Stevie Nicks, after a 16 year absence, provided the centerpiece of the show's nostalgic feeling. 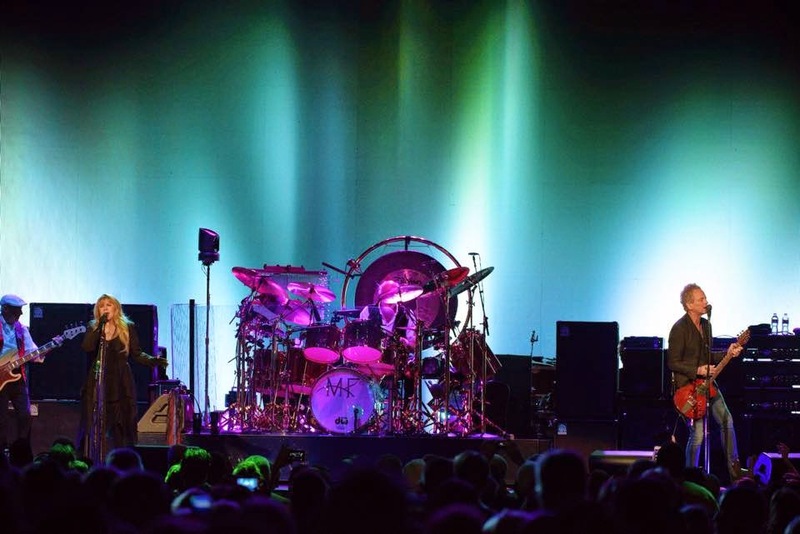 The band's introductions for some of the songs acknowledged the ways in which Fleetwood Mac music has become interwoven with current pop culture. For example, Stevie Nicks expressed her appreciation for the way in which the television series American Horror Story has featured some of Mac's songs (one of the characters in the show is obsessed with Nicks). However, the inspirational dedication Nicks provided for the song "Landslide" won the award for best introduction of the evening. The song was dedicated to local teen Cecilia Bellissimo, whom Nicks explained had fought long and hard to defeat overwhelming odds and survive cancer. Bellissimo was in attendance.